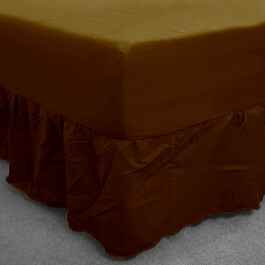 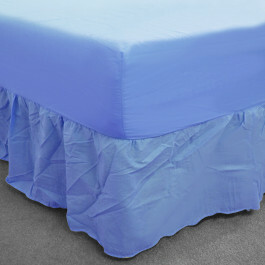 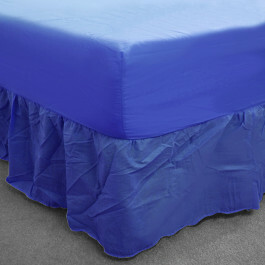 Give your bed a layered and classy look with our high quality and luxurious teal fitted valance. 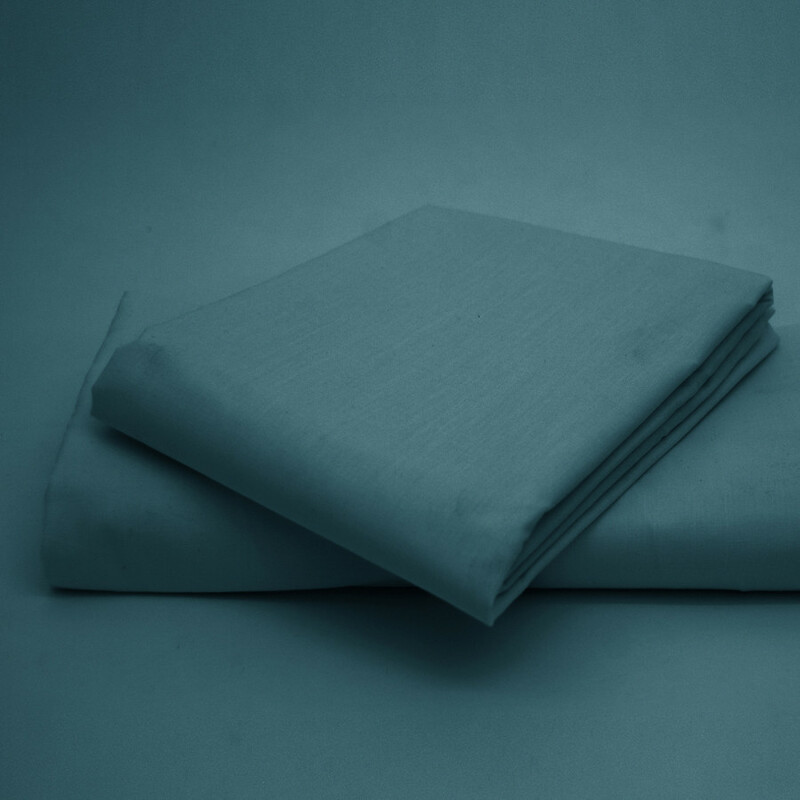 This teal colour valance is made from 50% polyester and 50% cotton and is very soft, shiny and durable. Its 13" frill will cover the base of your bed effortlessly and 8" deep mattress with elastic edges will wrap your mattress with ease. 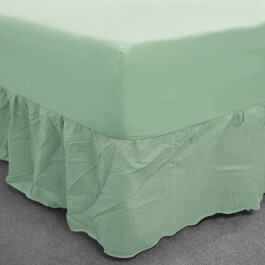 This teal fitted valance is practical and stylish too. Available in various sizes, this fitted valance can also be machine washed at 40 degree Celsius.